“Lovless” – Si tratta dell’opera citata sempre da Genesis. It’s Difficult to Stand on Both Feet, Isn’t It? Cur in gremio, in gremio haeremus? 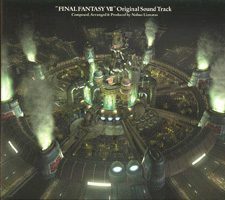 Si tratta di una versione Metal della canzone “One Winged Angel” che si poteva sentire nel videogioco “Final Fantasy VII”. Noli manere, manere in memoria. (x2)Sephiroth, Sephiroth. Won’t remain, remain in memory. (x2)Sephiroth, Sephiroth. Come, my son. Come, my son. Come here, give me death once more. Won’t to remain in memory. My son, come, come, come, my son. Horrible being you stay in my memory you stay always. 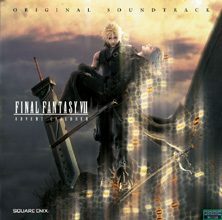 (x2)Sephiroth, Sephiroth. Come my son. Come my son. This comes to me while I am yet mortal (alive). Won’t remain in my Memory. Raging Wrath (anger) and Misery (pain, suffering). Si tratta dell’opera citata sempre da Genesis. 401 mySQL queries in 1,125 secondi.